Michael is a former senior technical consultant and software engineer with experience in a broad range of industries. While a consultant, Michael architected and developed over two dozen production systems, several of which handle over $100MM in revenue and are accessed by tens of millions of users, annually. 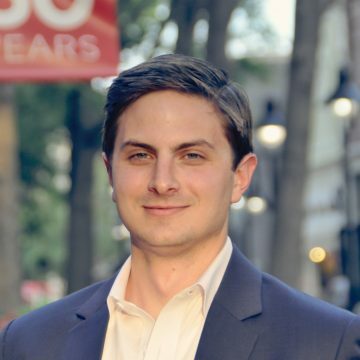 Michael also has experience with mechanical systems starting from his time at Georgia Tech where he studied Aerospace Engineering. While a student there, he served as the Commanding Officer of one of the largest Naval ROTC units in the country, and he won first place in the capstone competition with a design for a multimodal propulsion system for a high-speed VTOL aircraft.